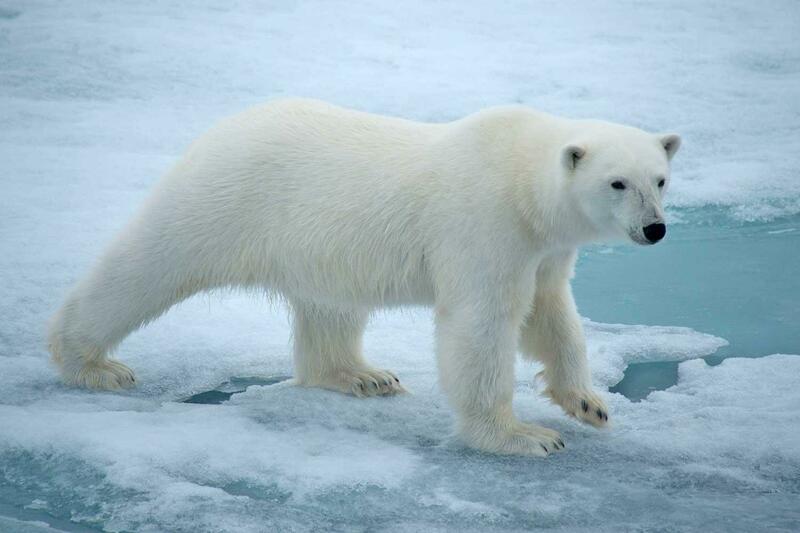 With its rugged mountains, sweeping tundra, ice-caps and glaciers, Svalbard, also known as Spitsbergen, is a true high-Arctic archipelago, and only 1000 kilometres (600 miles) from the North Pole. 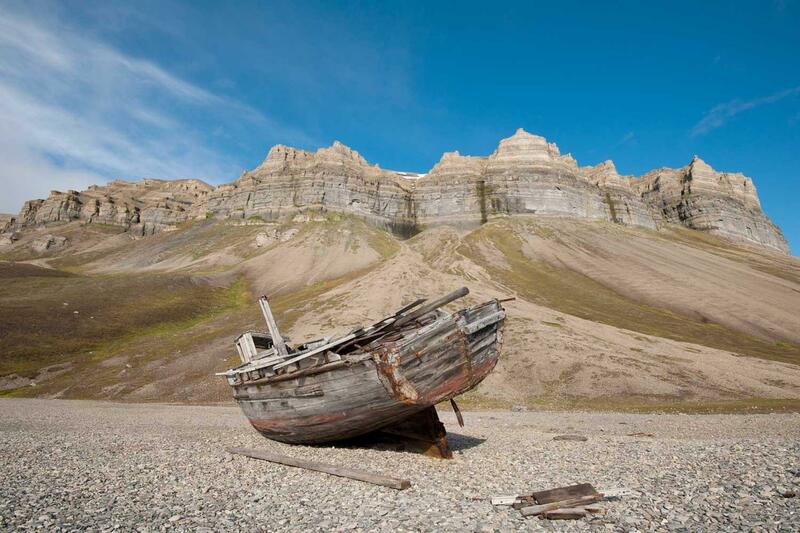 Svalbard offers some of the finest scenery and wildlife experiences in the world. The huge bird cliffs along the coasts are a major attraction. 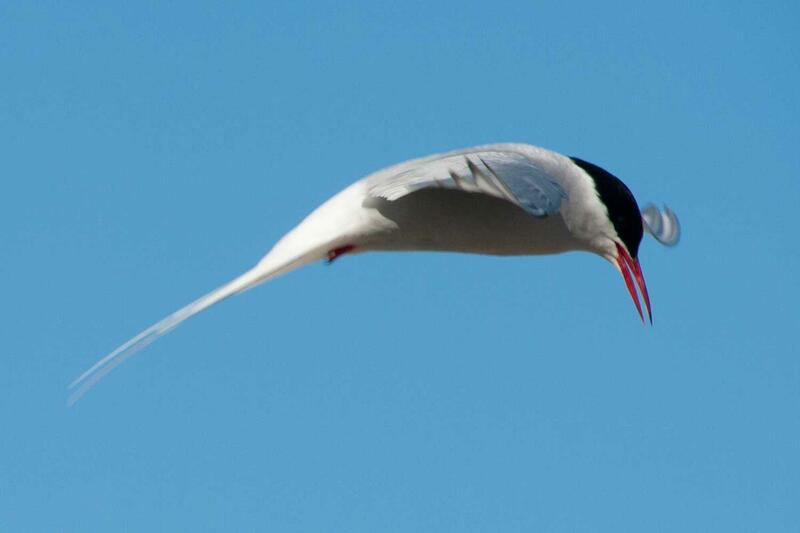 Spitsbergen is a breeding ground for large numbers of seabirds that feed in the food rich Arctic waters. 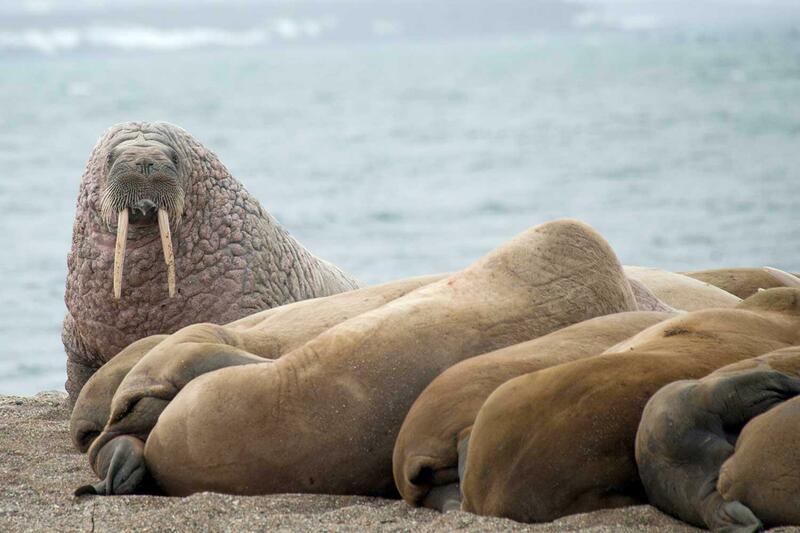 This expedition will search for the iconic Arctic wildlife such as polar bears and walrus. Day 1 - Departure from Longyearbyen Arrive in Longyearbyen, the administrative capital of the Spitsbergen archipelago of which West Spitsbergen is the largest island. Before embarking there is an opportunity to stroll around this former mining town, whose parish church and Polar Museum are well worth visiting. In the early evening the ship will sail out of Isfjorden. Day 2 - Krossfjorden & Ny Ålesund Heading north along the west coast, we arrive by morning in Krossfjorden, where we board the Zodiacs for a cruise along the sculpted front of the 14th of July Glacier. On the green slopes near the glacier, a colourful variety of flowers bloom, while large numbers of Kittiwake and Brünnich’s Guillemot nest on the nearby cliffs. There is also a good chance of spotting Arctic Fox, who patrol the base of the cliffs in case a chick falls from its nest, and Bearded Seal, who cruise this fjord. In the afternoon we sail to Ny Ålesund, the world’s most northerly settlement. Once a mining village - served by the world’s most northerly railway, which can still be seen - Ny Ålesund is now a research centre. Close to the village is a breeding ground for Barnacle Goose, Pink-footed Goose and Arctic Tern. Visitors interested in the history of Arctic exploration will want to walk to the anchoring mast used by Amundsen and Nobile, in the airship Norge in 1926 and Nobile in the airship Italia in 1928, before their flights to the North Pole. Day 3 - Liefdefjorden Near the mouth of Liefdefjorden, we will go ashore for a walk on the tundra island of Andøya. Many common eider and Pink-footed Goose nest here, and the more rare King Eider may also be seen. 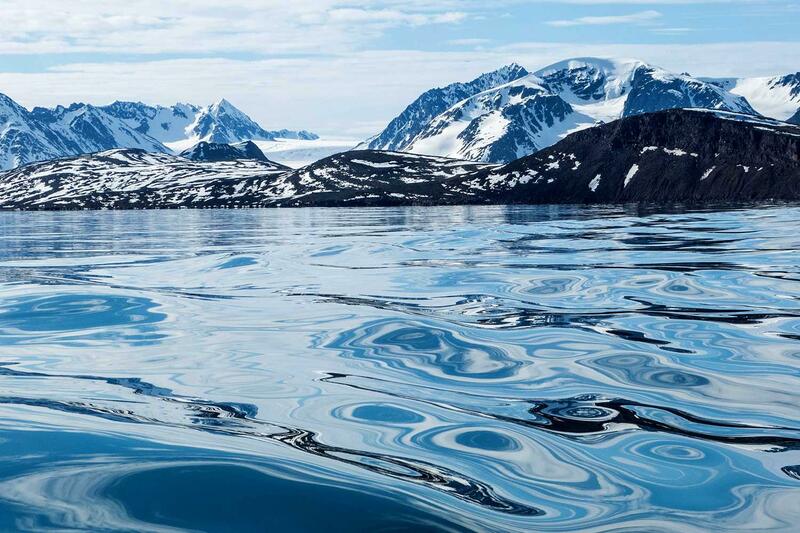 Sailing into Liefdefjorden, we will cruise near the face of the impressive Monaco Glacier. The waters of the glacier front are a favourite feeding spot for thousands of Kittiwakes and occasionally Polar Bear are seen on the glacier. Day 4 - Seven Islands Today we will reach the northernmost islands of Svalbard: the Seven Islands north of Nordaustlandet. 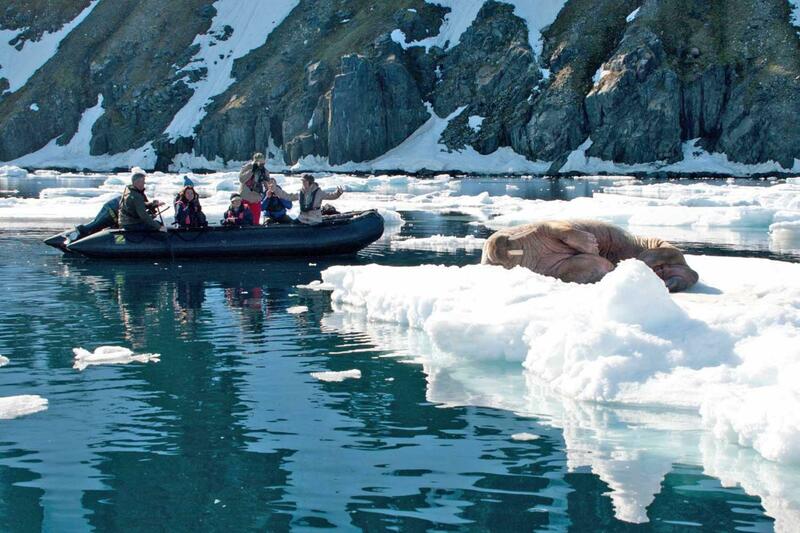 We will attempt to land on Phippsøya which often have walrus hauled out on land. We will then try to find the pack ice to take in the spectacular surroundings and search for wildlife such as Polar bear and perhaps even the illusive Ross gull. We will reach the area of 81 degrees north – just 540 nautical miles from the geographic North Pole. DAY 5 - 6 - Hinlopen Strait At Sorg Fjord we may find another herd of walrus not far from the graves of 17th century whalers. On a nature walk, we may encounter families of Ptarmigans. The afternoon may take us across Hinlopen Straight to Kinnvika on the island of Nordaustlandet to explore the polar dessert landscape. 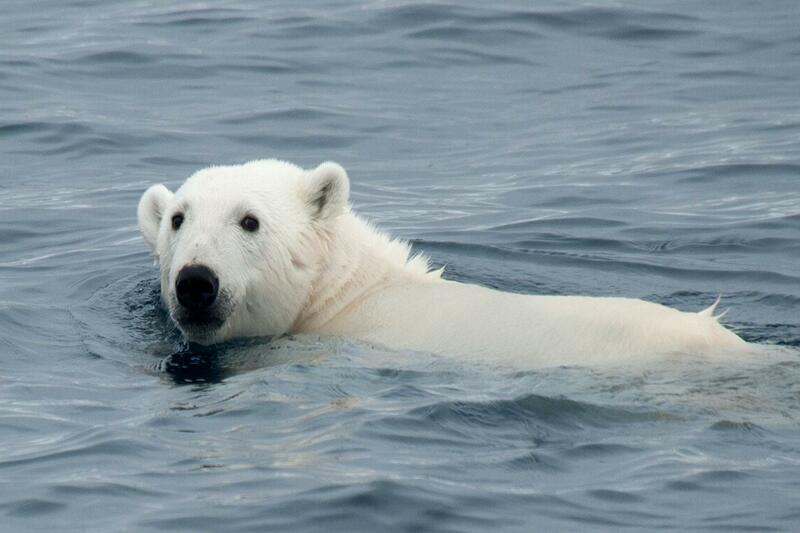 On day 6 - We will sail into Hinlopen Strait, home to Bearded Seal, Ringed Seal, Polar Bear, and Ivory Gull. We’ll navigate the ice floes of Lomfjordshalvøya in our zodiacs and explore the bird cliffs of Alkefjellet with thousands of Brünnich’s Guillemot. On the east side of Hinlopenstrait, we’ll attempt a landing at Augustabukta on Nordaustlandet, home to reindeer, Pink-footed Goose, breeding Ivory Gull, and Walrus. Near Torellneset we will walk along beautiful coastline covered in smooth rocks, sculpted by the surf over thousands of years. We may encounter Walrus along the way. 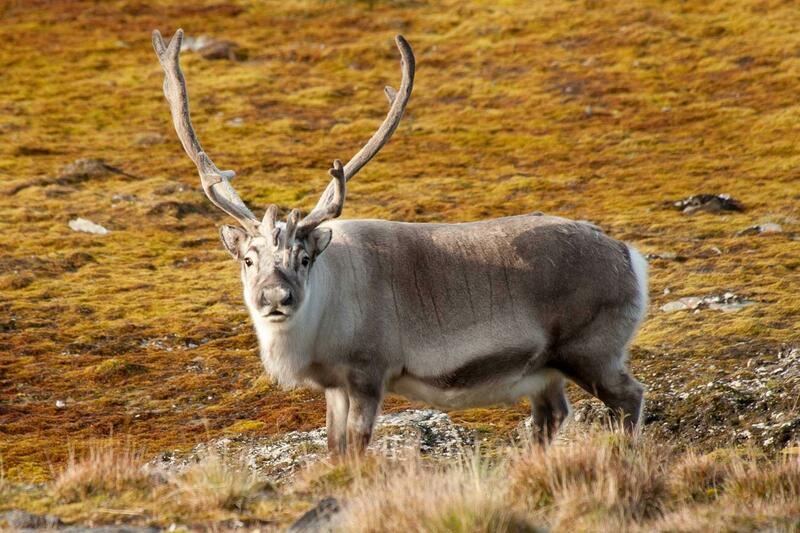 Day 7 - Barentsøya In Freemansundet we plan to land at Sundneset on the island of Barentsøya to visit an old trapper's hut and then take a brisk walk across the tundra in search of Spitsbergen Reindeer and Barnacle Goose. Later we cruise south to Diskobukta on the west side of Edgeøya. After a Zodiac cruise through the shallow bay, we land on a beach littered with whale bones and tree trunks, which have drifted here from Siberia. We can also climb to the rim of a narrow gully which is inhabited by thousands of Kitttiwake, together with Black Guillemot and piratical Glaucous Gull. During the breeding season, the base of the cliffs is patrolled by Arctic Fox and Polar Bear, especially females with young cubs, searching for young birds that have fallen from the nesting ledges. Day 8 - Cruising the side fjords of the spectacular Hornsund area We start the day quietly cruising the side fjords of the spectacular Hornsund area of southern Spitsbergen, enjoying the scenery of towering mountain peaks. Hornsundtind rises to 1,431m, while Bautaen shows why early Dutch explorers gave the name ‘Spitsbergen’ - pointed mountains - to the island. 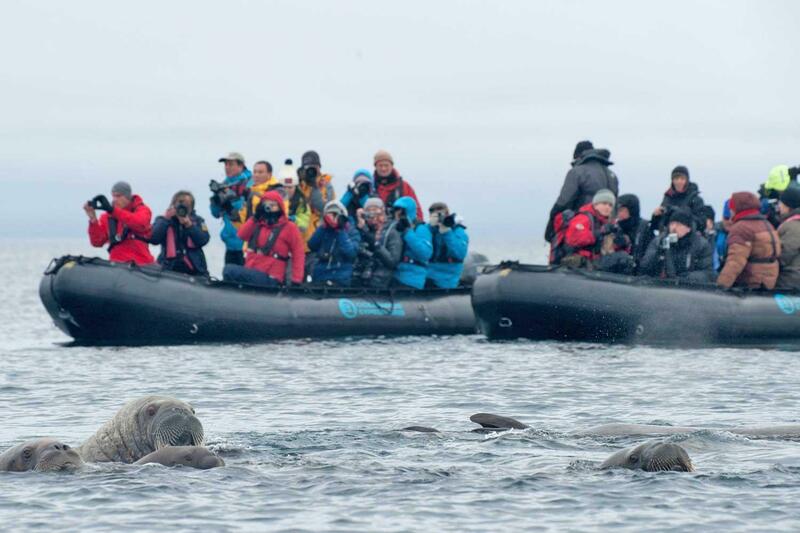 There are also 14 magnificent glaciers in the area and very good chances of encounters with seals and Polar Bear. Day 9 - Ahlstrandhalvøya Today we land on Ahlstrandhalvøya at the mouth of Van Keulenfjorden. Here piles of Beluga skeletons (the Beluga is a small white whale), the remains of 19th century slaughter, are yet another reminder of the consequences of thoughtless exploitation. Fortunately, Beluga were not hunted to the edge of extinction and may still be seen locally. Indeed, there is a good chance that we will come across a pod. Cruising into Recherchefjorden during the afternoon we can explore an area of tundra at the head of the fjord where many reindeer feed. Day 10 - Arrival in Longyearbyen Return to Longyearbyen and disembark for the transfer to the airport and the flight to Oslo and home. 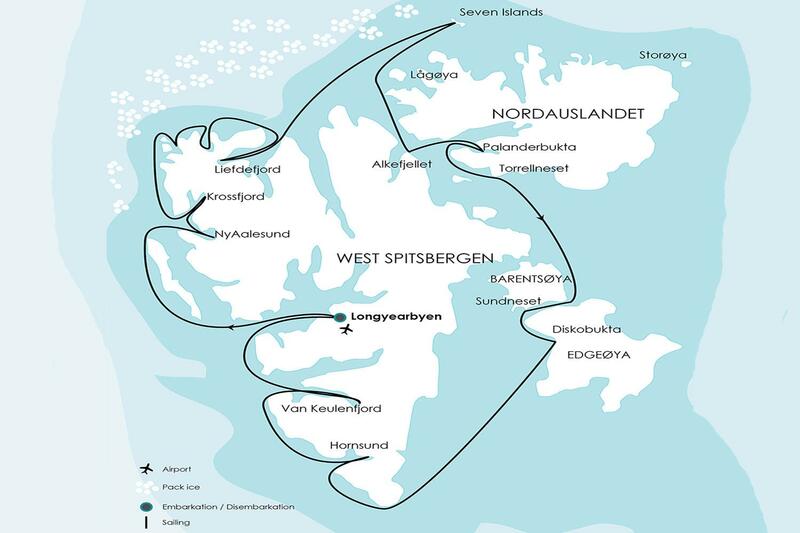 PLEASE NOTE: The chances it is possible to complete a full Spitsbergen Circumnavigation (based on experiences since 1992) are about, 30 % in the first half of July, 60 % in the second half of July, 90% in the first half of August, 95% in the second half of August. In case we cannot complete a full circumnavigation the vessel will mostly resort to a program in Northeast or Southeast Spitsbergen.